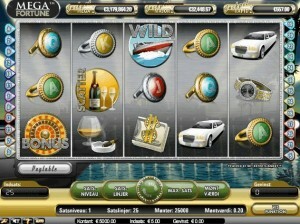 The Mega Fortune slot is created especially for online casinos, and there is only one version available. 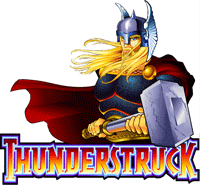 The slot is by NetEntertainment, creators of popular online slots like Jack Hammer and Gonzo’s Quest. As always, it features all the elements you’d expect from NetEnt; lush graphics, detailed interface and captivating game play. Click here to play Mega Fortune now, or keep reading to find out more about the variety of features offered. The slot is themed around luxury and wealth, hence the name, and shows off gold plated rings, limousines, luxury watches and similar icons. The interface is typical of NetEnt, with paylines at the side and detailed info at the bottom, though it is more glossy due to the theme. Mega Fortune is a straight forward 5-reel, 3-rows, 25-paylines video slot. Winnings are based on the usual 2,3,4,5 matching symbols combinations, with no holds or nudges, but has scatter and wild symbols which increase your chances. The Yacht wild symbol substitutes any of the standard symbols (i.e. rings, watch) but does not work with the Bonus wheel or the Champagne Scatter. There are a maximum of 25 lines here, and players can choose the number of bet lines. They are also allowed to place bets per line. Bets vary from £0.01 to £1 per line, with a maximum bet of £50 per spin. You also have the option to bet 1 to 4 coins per pay-line bet. The autoplay feature spins for a maximum of 1000 rounds, allowing you to set the bets and let the game do the rest. Players can also use the Max Bet feature to play the game at the maximum bet lines, highest bet level, and the pre-selected coin value. 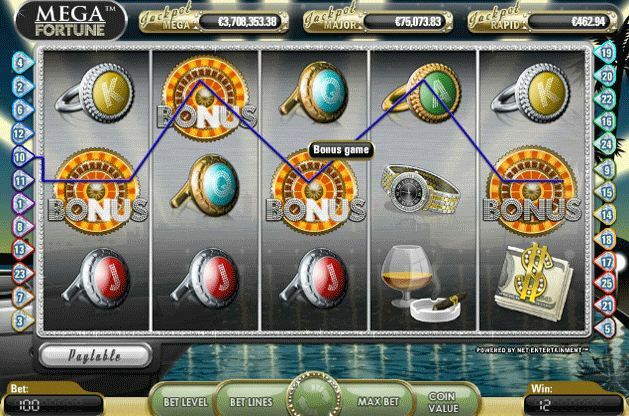 Free Spins – 3 or more Scatter symbols appearing anywhere on the reels activate the Free Spins feature. 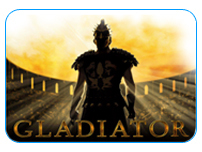 Free Spins are played at the same number of lines, level and coin value as the round that activated Free Spins. During a Free Spin, 2 or more Scatters will activate additional Free Spins and multiplier. Wheel of Fortune – 3 or more Bonus symbols appearing in succession from left to right on an active bet line (including in Free Spins) will activate the Wheel of Fortune Bonus game. 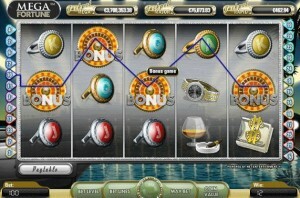 The Wheel of Fortune allows you to play for the hefty maximum jackpot of 7,500 coins. 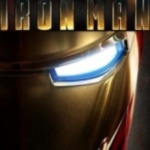 Multipliers – Free Spin wins are multiplied by a x1-5 multiplier, displayed randonmly in the game. However, Wheel of Furtune Bonus round wins and additional Free Spins wins are not multiplied. This slot is progressive, which means that you can win whatever is in the pool (6 figures or more!). The slot has a RTP of 96.4%, and the second payout is around the 10k margin (in coins). Payout for three symbols ranges from 3 to 30 coins, while 5 limos can pay a total of 1000 coins. A fun slot and not too difficult to get the hang of, and the progressive jackpot is surely an incentive for everyone.